This year marks the 40th anniversary of Seattle Slew’s Triple Crown. 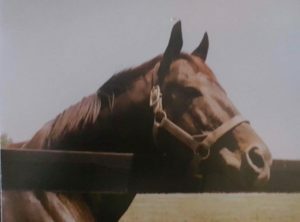 The big, black stallion was the first and remains the only undefeated Triple Crown winner in history and ranks as one of the most beloved racehorses and stallions of the past 50 years. 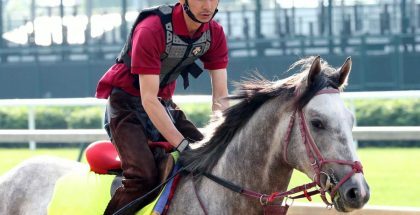 Though purchased for just $17,500 as a yearling, he more than exceeded expectations both racing and in the breeding shed and still ranks as a top sire, sire of sires and broodmare sires now 15 years after his death at Hill ‘n’ Dale Farm in Kentucky.